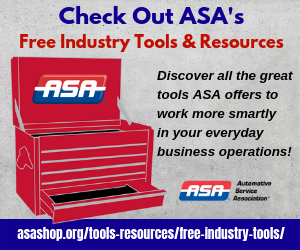 ASA meets with top U.S. Department of Labor officials - AutoInc. Discussion included several issues relative to independent automotive repair’s workforce. 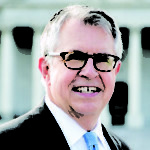 WASHINGTON, D.C. – ASA Washington, D.C. rep Robert L. Redding Jr. met Tuesday afternoon with top U.S. Department of Labor officials to discuss a variety of issues related to independent automotive repair’s workforce. VIDEO: CLICK HERE to watch Mr. Redding speaking after meeting with U.S. Department of Labor officials. 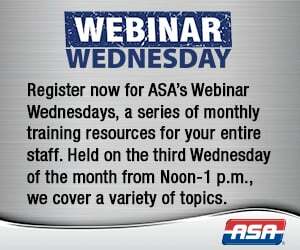 Note: You must be a member of ASA’s members-only Facebook group page to watch. If you’re not an ASA member, CLICK HERE for information on how to become one. ASA will host a workforce program at its Annual Meeting on May 1, 2019 in the Dallas-Fort Worth, Texas area community of Hurst.